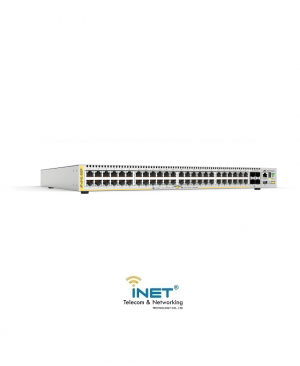 The Arista 7280E 10/40/100GbE High Performance Switch Series are 10/40/100GbE fixed-configuration systems built for the highest performance environments, where wire speed L2 and L3 forwarding are combined with advanced features for network virtualization. 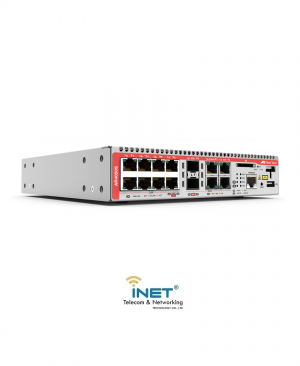 You get advanced features for network monitoring and precision timing to deliver deterministic network performance for data centers, cloud computing, enterprise and HPC environments. The Arista EO simplifies network administration and delivers advanced features for big data, content delivery, cloud and virtualized environments. A virtual output queue architecture combined with an ultra-deep 9GB of packet buffers. 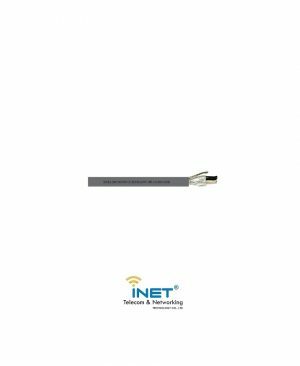 Rich L2 and L3 features with wire speed performance up to 1.44 Tbps. Under 4 microsecond latency (64 bytes). Typical power under 4 W per 10GbE port. 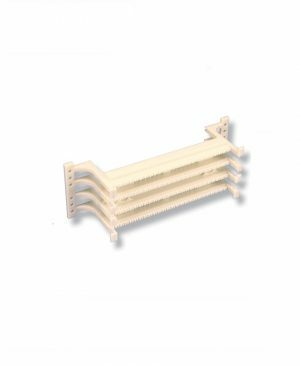 48 SFP+ and 2 MXP100 ports, with back-to-front air circulation. 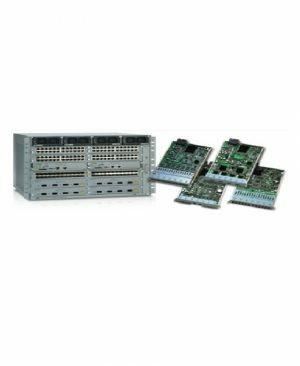 The Arista 7280E switches come with a one-year limited hardware warranty, which covers parts, repair, or replacement with a 10 business day turn-around after the unit is received. AT-AR4050S – 2 x GE WAN and 8 x 10/100/1000 LAN with Quad core 1.5Ghz CPU, 2Gb RAM, Required Net.Cover for software maintenance. 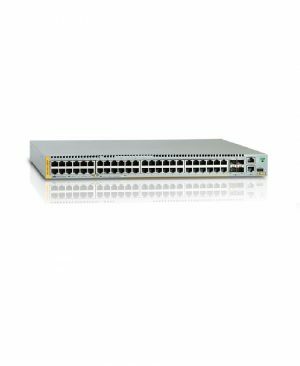 AT-x510L-52GP: 48-port 10/100/1000T PoE+ switch with 4x1G SFP uplink ports (software upgradeable to 10G SFP+ ports) and a single fixed PSU. 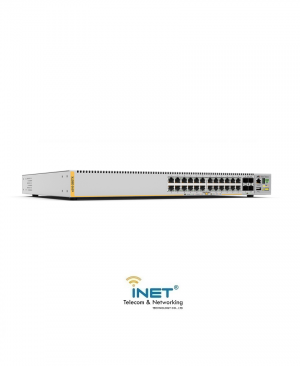 The high-value Allied Telesis x510L-52GP Gigabit edge switch features 48 x 10/100/1000T PoE+ ports and 4 x 1G/10G SFP+ uplink ports with a single internal power supply. 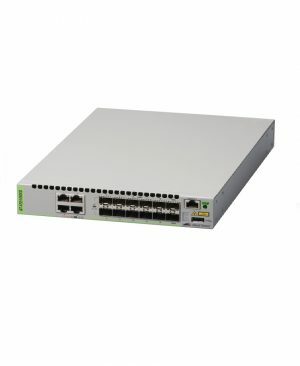 The Allied Telesis SwitchBlade x3112 is a 12-slot access edge chassis switch primarily targeted for service provider fiber access networks, and equally at home at the enterprise network edge and the data center. 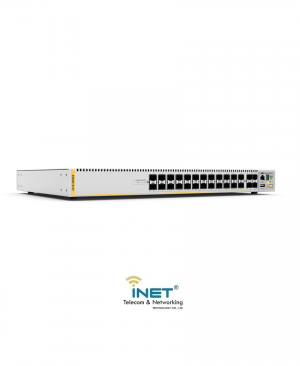 The switch was designed to deliver high availability, maximum performance with wirespeed non-blocking backplane performance, and high port count. 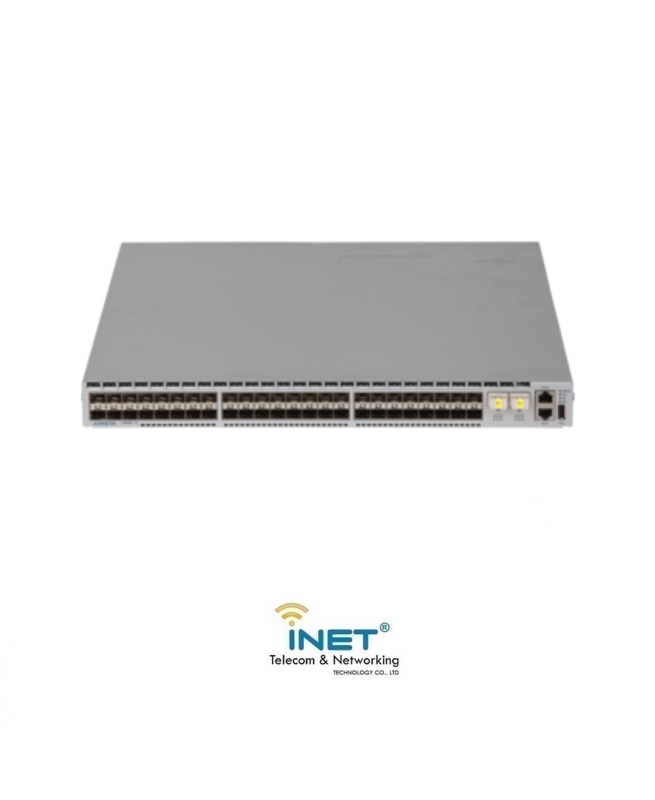 AT-x930-52GPX: 48-port 10/100/1000T PoE+ stackable switch with 4 SFP+ ports and dual hotswap PSU bays, Required Net.Cover for software maintenance. 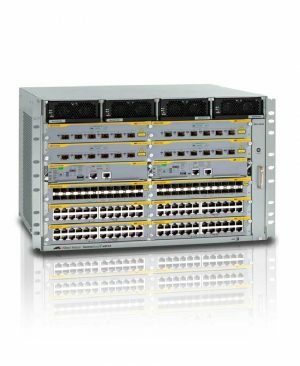 AT-x510-28GTX: 24-port 10/100/1000T stackable switch with 4 SFP+ ports and 2 fixed power supplies. 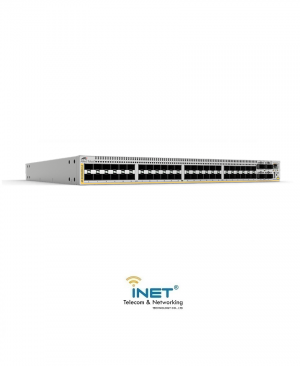 The Allied Telesis x510-28GTX features 24 x 10/100/1000T ports and 4 x 10G/1G SFP+ uplink ports with two internal load-sharing AC power supplies for high reliability. 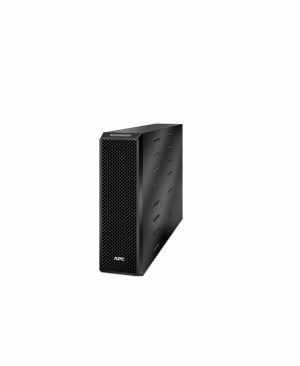 Combined with VCStack™ — which allows devices to be stacked to create highly resilient solutions that can be distributed over long-distances — the AT-x510-28GTX is the perfect choice for critical applications requiring uninterrupted service. 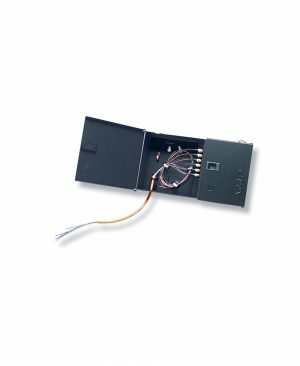 The x510 Series also offers a comprehensive security feature set that enables secure solutions for enterprise, healthcare, education and government applications.